An insurance company has notified Ventura County that it’s going to shut down one of its facilities in the county, and lay off nearly 70 employees. State Farm Insurance sent a letter to Ventura County officials saying it will shut down its Westlake Village Operations Center. 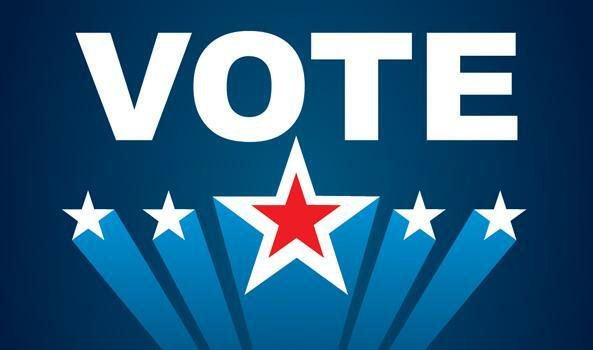 It may be weeks still to the November election, but voting officially opened Monday. You can pick up ballots at local elections offices on the Central and South Coasts. It was a spectacular sight in the skies above California. A groundbreaking mission to launch a satellite into space from Vandenberg Air Force Base Sunday night created a giant glow in the sky visible from Los Angeles to the Bay Area. The 7:21 p.m. launch of a climate monitoring satellite for Argentina went exactly as planned. 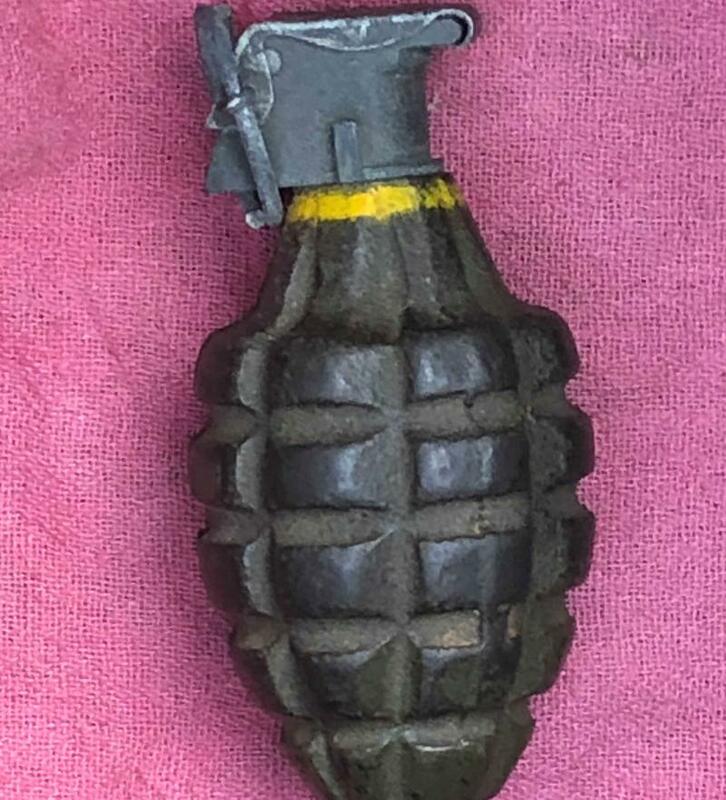 There were some scary moments in a South Coast neighborhood when someone cleaning out their garage found what was believed to be a live World War Two era hand grenade. 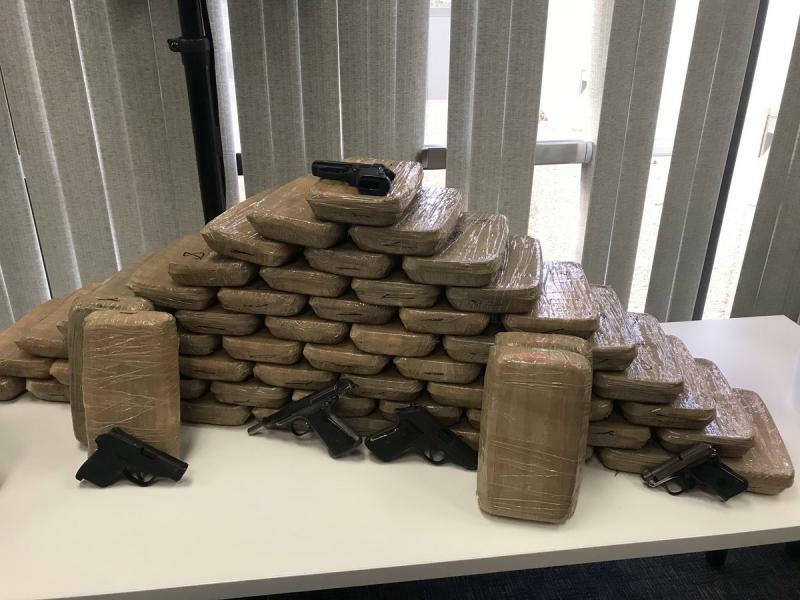 The device was discovered at about 1:30 Saturday afternoon, on a home on Tajo Drive in Santa Barbara. A pair of earthquakes rocked some of the Channel Islands. A magnitude 3.3 quake hit the San Clemente Island area at 10:58 a.m. Thursday, followed by a 3.0 at 11:14. Both quakes were centered about six miles southeast of the island. San Clemente Island isn’t open to the public, because the 56 square mile island is home to some military facilities. There are no reports of damage, or people feeling the quakes onshore. San Clemente Island is about 60 miles southwest of Dana Point, in Orange County. 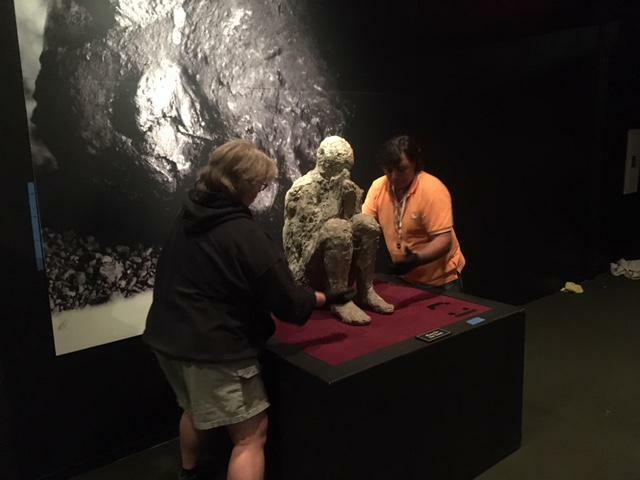 KCLU's Lance Orozco gives us a preview of a new museum exhibition visiting Ventura County which tells the story of the volcanic disaster in the Roman city of Pompeii more than 2,000 years ago. Crews are putting the finishing touches on a new exhibition in Ventura County which takes you back more than 2,000 years in time. A satellite launch planned for the Central Coast has been bumped back a day. 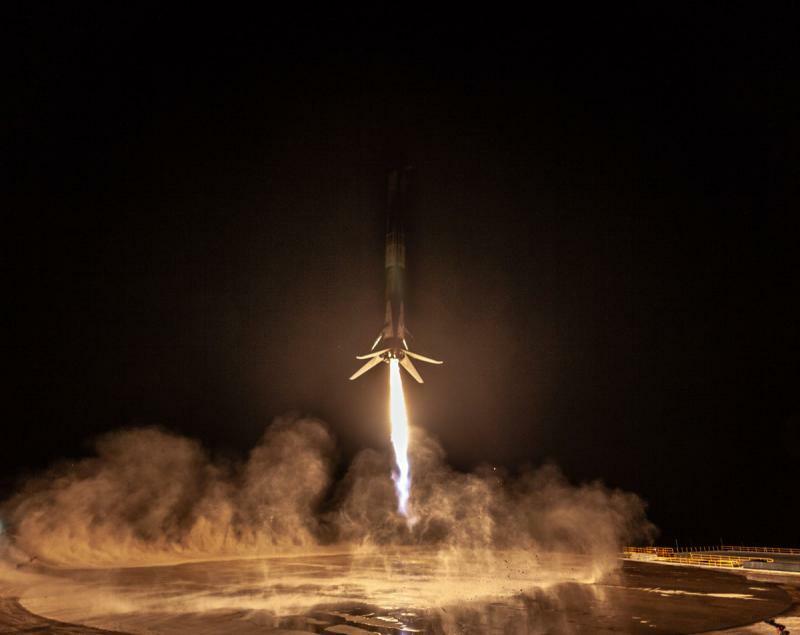 Vandenberg Air Force Base officials say the Falcon 9 liftoff set for Saturday night has been rescheduled to Sunday night, with a window starting at 7:21 p.m. No problems are being reported with the rocket, or its satellite payload. The delay is to have more time for pre-flight inspections. 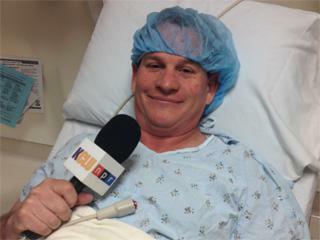 KCLU's Lance Orozco takes listeners along for an update on his very personal story about having kidney cancer, as he gets a five year CAT scan considered to be a milestone period in being cancer free. KCLU's Lance Orozco reports on what could be a historic launch from Vandenberg Air Force Base Saturday, as a SpaceX rocket attempts to land back at the base after boosting a satellite into orbit. There will be a lot of excitement in Santa Barbara County this weekend, as a rocket carrying a satellite into space will attempt to land back at Vandenberg Air Force Base. 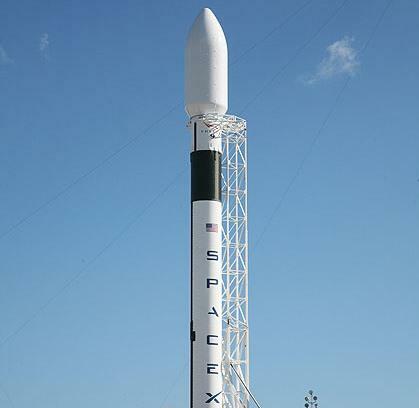 SpaceX is set to launch an earth observation satellite from the base Saturday night. In past flights from the base, SpaceX would land the Falcon 9 booster on a barge in the Pacific Ocean. But this Saturday, the company will try to land the booster at the base. 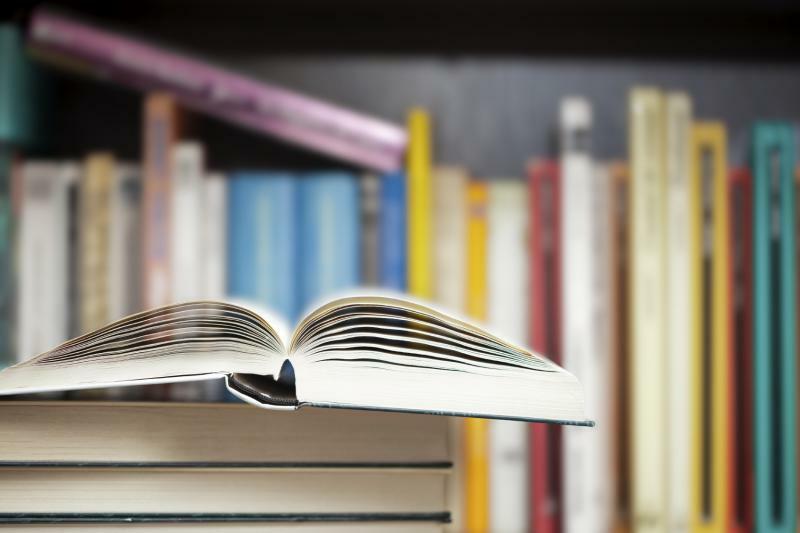 California Lutheran University and Moorpark College have received a $3.75 million federal grant to help more underrepresented students graduate from college. The colleges will work together to redesign classes to create more culturally relevant content for groups like Latinos. The project calls for as many as 50 classes at Cal Lutheran and at Moorpark College to be revamped. The hope is the effort will increase the graduation rate. KCLU's Lance Orozco looks at how a major pro golf event in Ventura County is not only getting fans exciting, it's raising big dollars for a number of local charities. 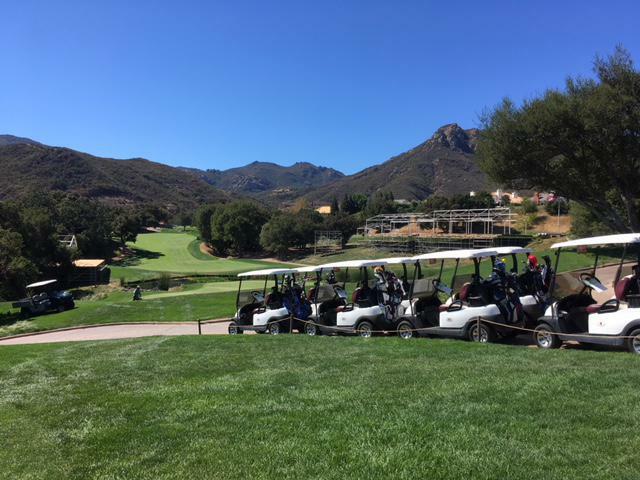 Golfers are putting away on a green at the Sherwood Country Club in Thousand Oaks. This golf course is home to one of the biggest annual events on the PGA’s Senior Tour, the Invesco QQQ Championship. You can see the TV booths going up for the internationally televised event taking place this month. Golf fans come to this course, and tune in to see some of the world’s top golfers. But it means something else for more than 30 local non-profits. Ventura County reached a settlement with a Newbury Park woman in a lawsuit over the removal of her religious head covering when she was being booked at the Ventura County Jail. The incident happened in January of 2017. 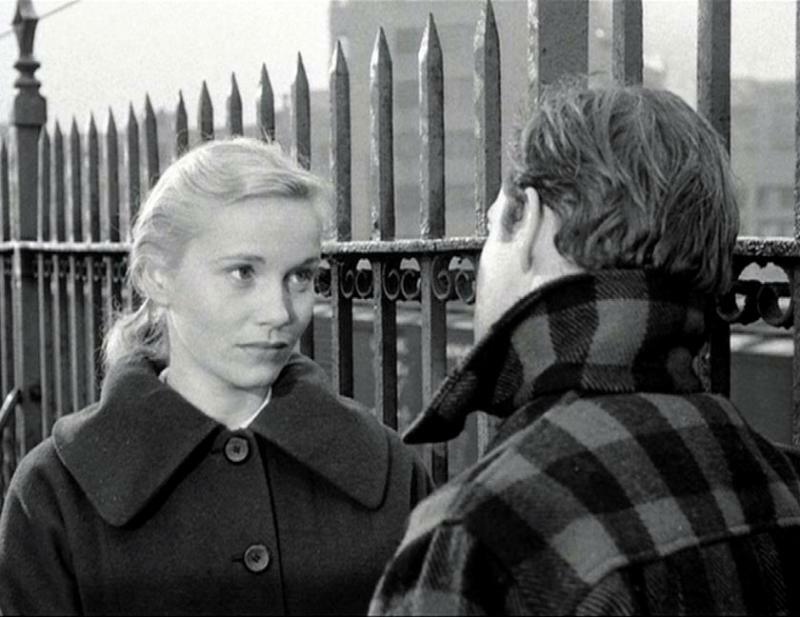 Jennifer Hyatt was arrested as a result of a domestic dispute. When she was taken to the jail, during the booking process the Muslim woman was forced to remove her hijab. In a lawsuit, she claimed it was violently pulled from her head. But, County Sheriff’s Office officials say video, and audio shows it wasn’t yanked from her head, and she was treated respectfully.